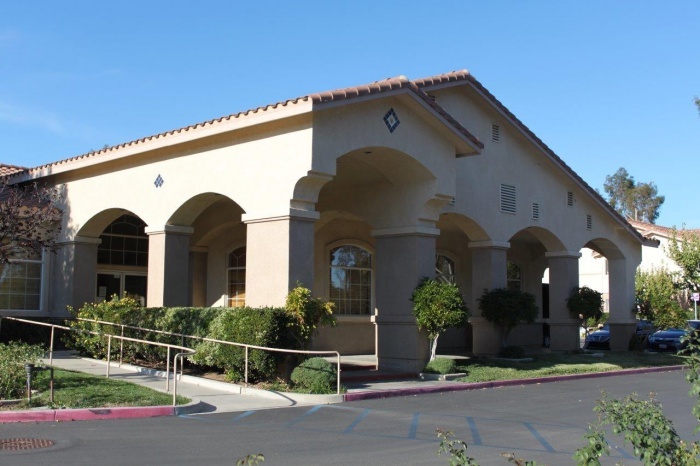 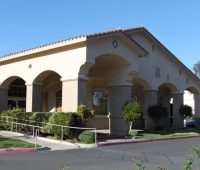 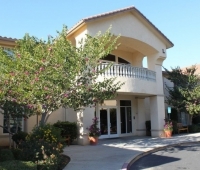 Wildomar Senior Leisure Living Community & Assisted Living is a development center for active senior citizens ages 55 and older. 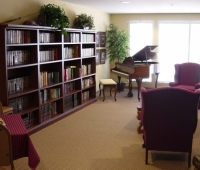 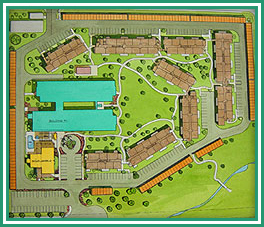 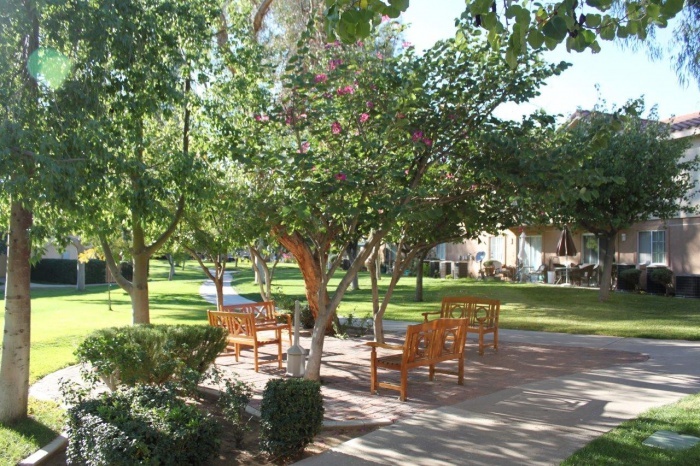 The community is a quiet, calming setting for retired seniors who desire a more carefree lifestyle. 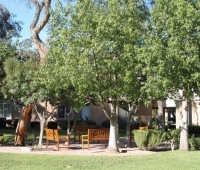 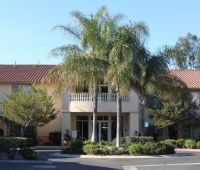 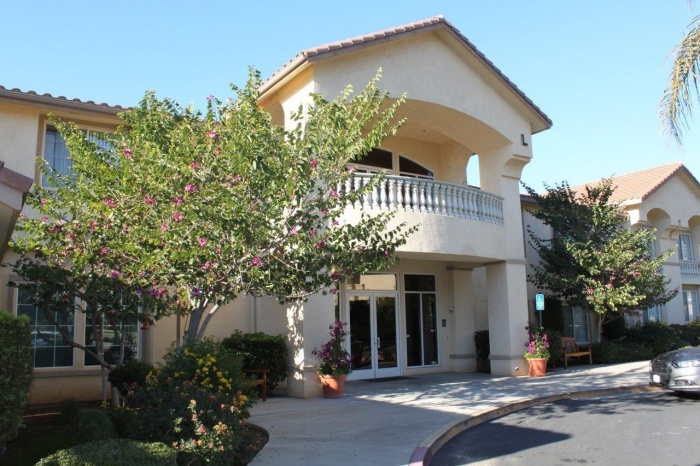 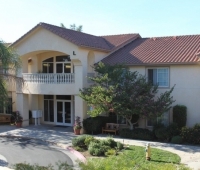 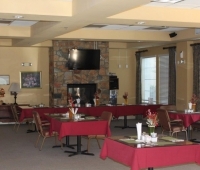 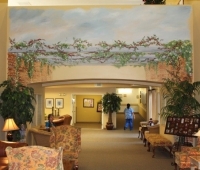 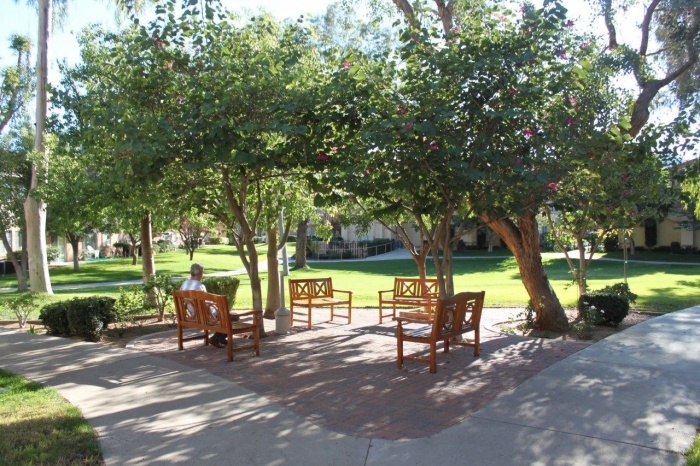 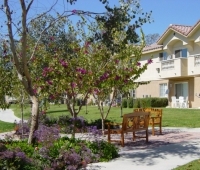 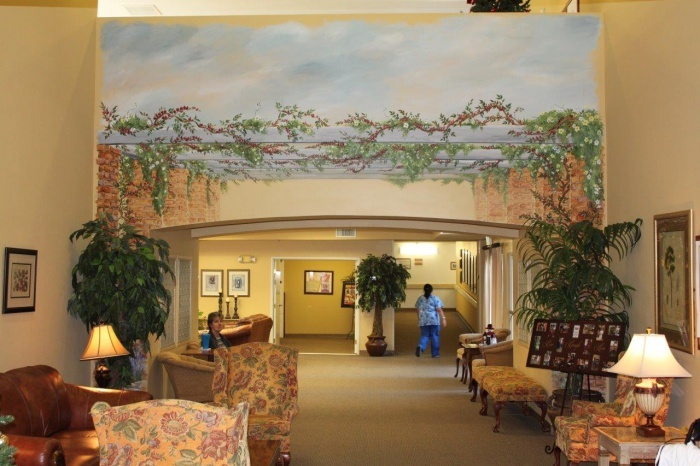 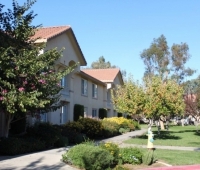 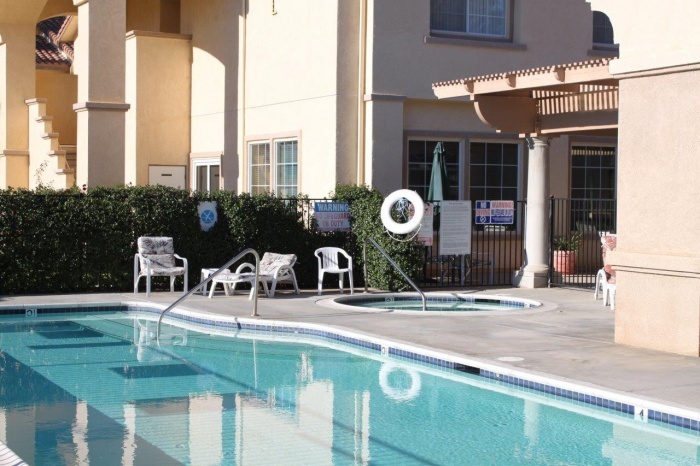 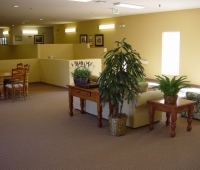 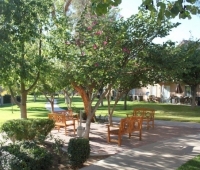 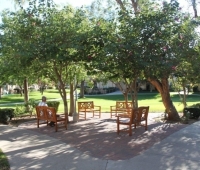 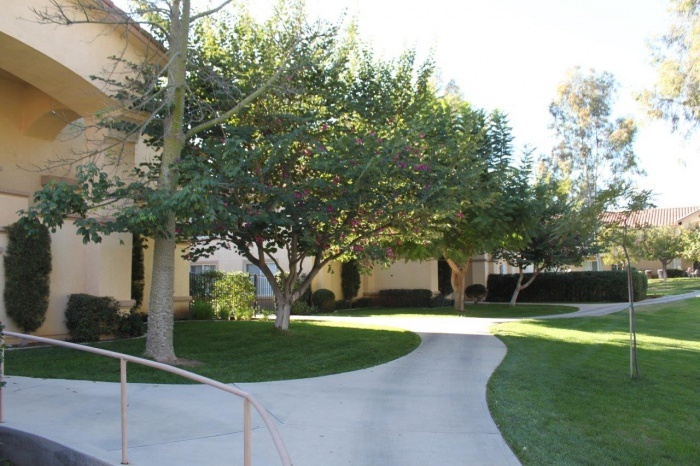 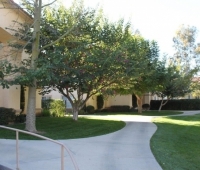 Wildomar Senior is the only California retirement community of its kind that is both family owned and operated. 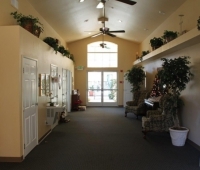 The owners are long-time, local residents who built the facility to improve the quality of life for local seniors. 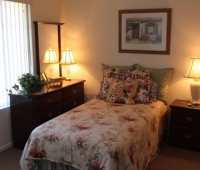 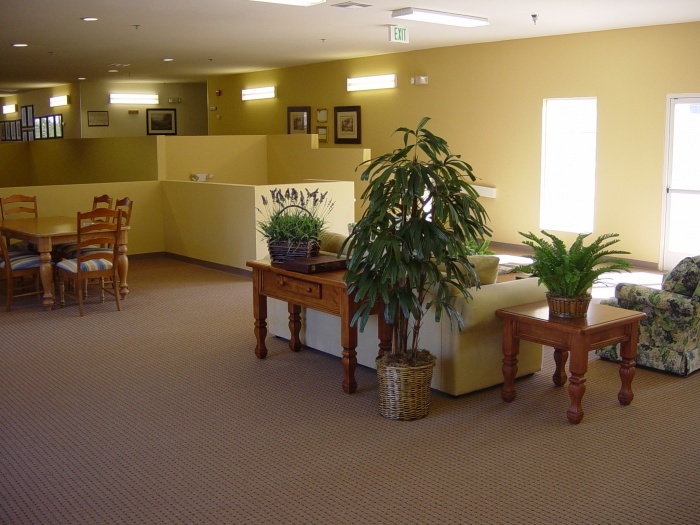 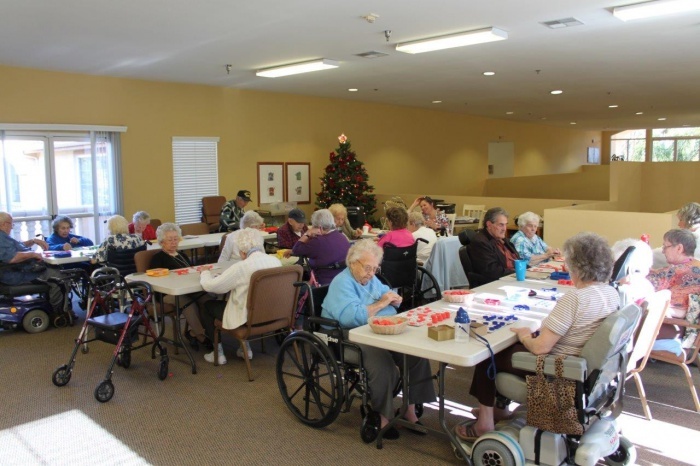 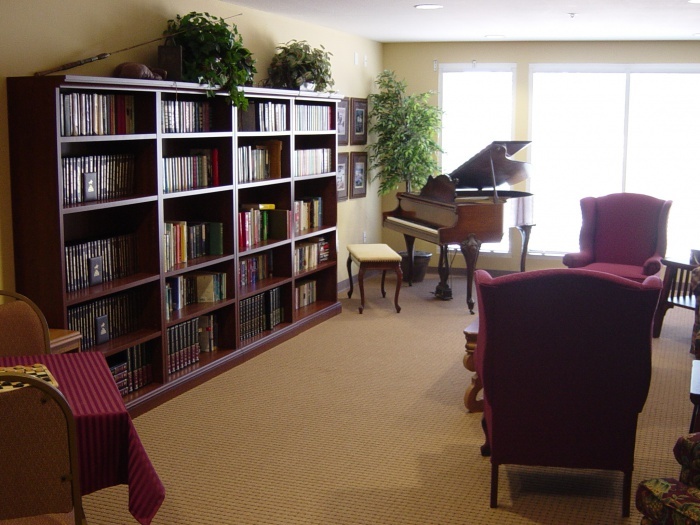 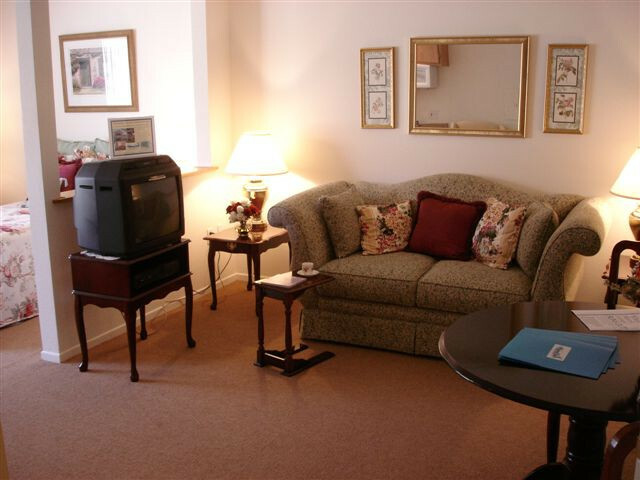 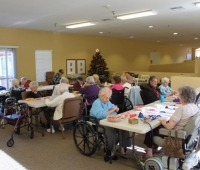 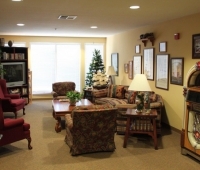 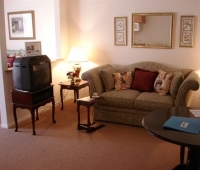 With independent living and assisted living units, our facilities fit the lifestyle of any senior citizen. 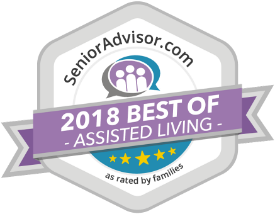 As we get older, the cleaning, yard work and day-to-day maintenance of a home can become difficult. 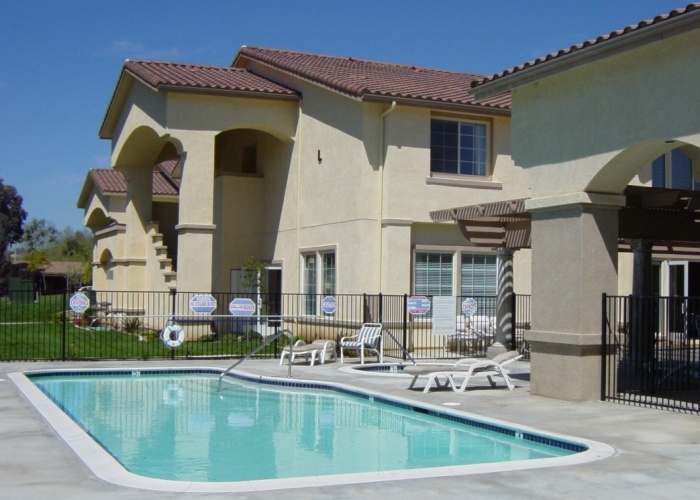 Owning a home often requires physical labor and stress. 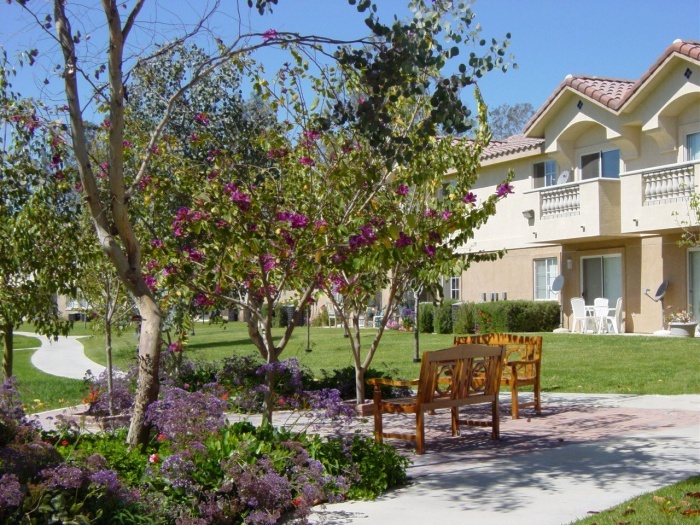 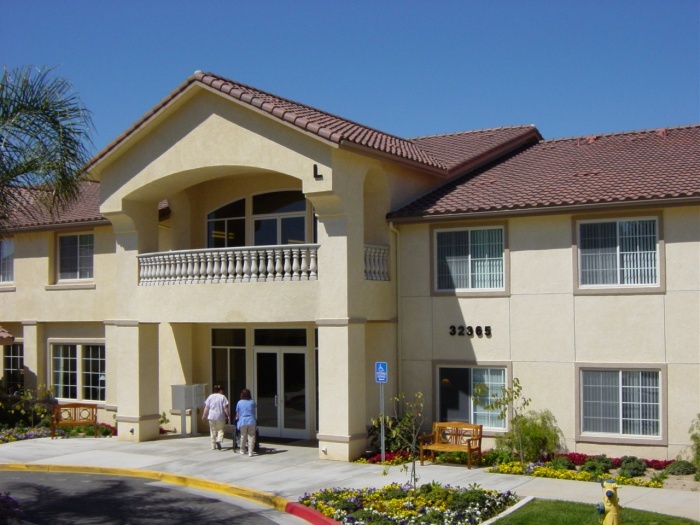 At Wildomar Senior, we make the transition from home into the retirement community as easy as possible. 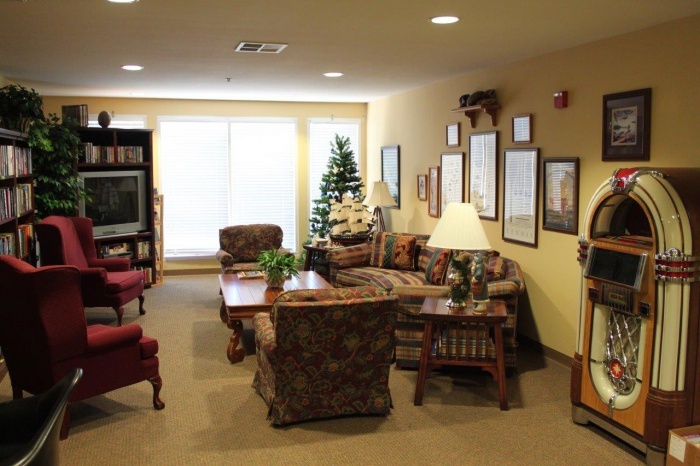 We make sure our new members quickly adjust to their new assisted senior living apartments, and feel right at home. 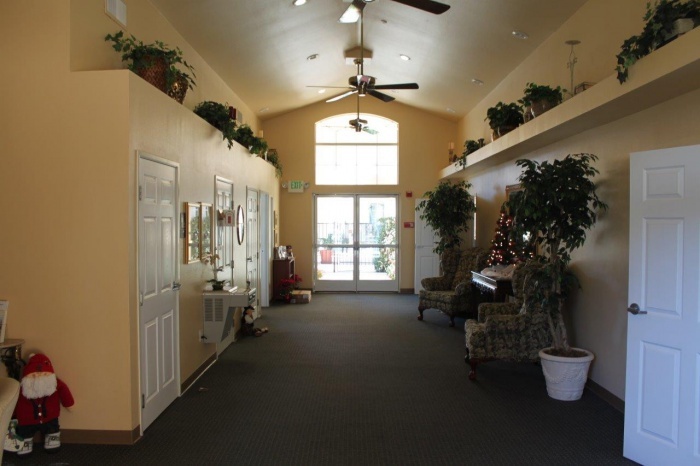 Our independent living senior apartments are one and two-bedroom units with large kitchens, living rooms, and a deck or patio courtyard. 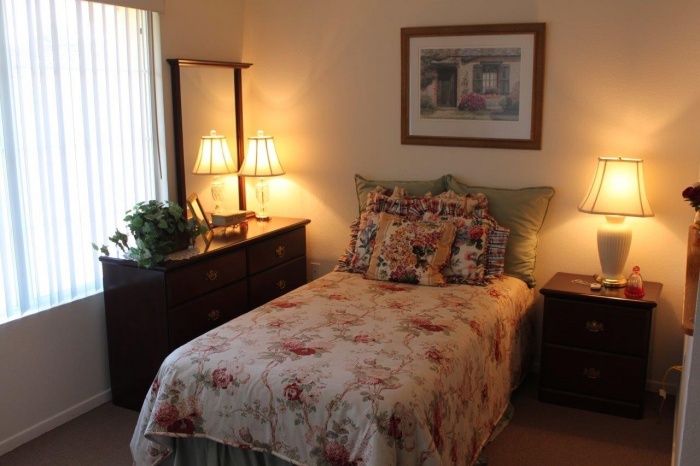 For those who are not able to prepare meals or clean without assistance, we have assisted living apartments available. 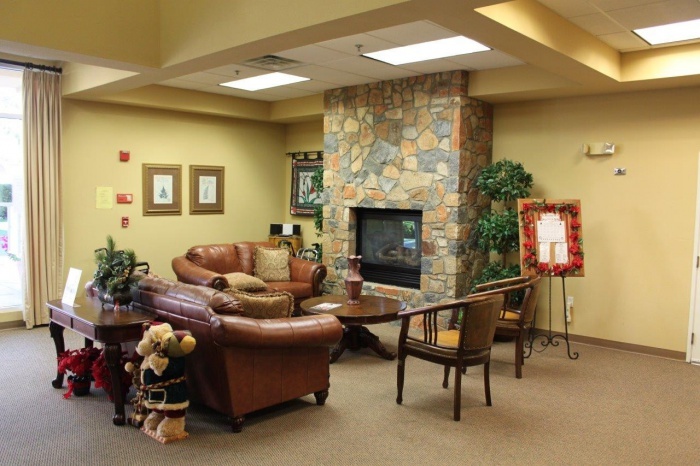 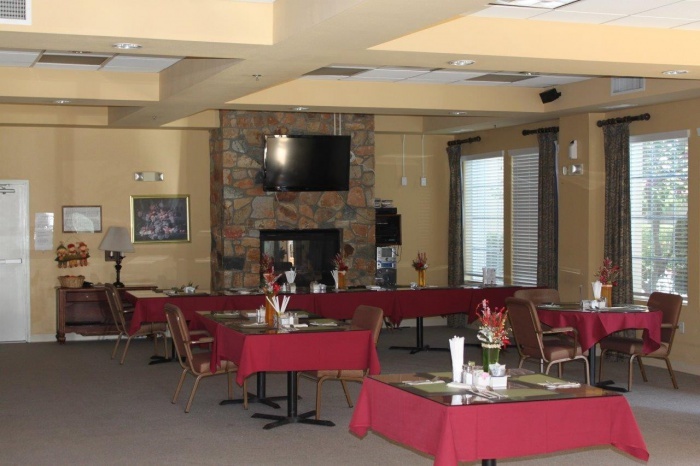 Assisted living includes fantastic meals designed by the nutritionist on staff, housekeeping and laundry service, transportation to doctor’s appointments and the store, and activities to keep our residents excited and energized. 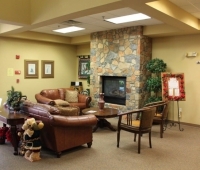 Regardless of your current condition, we provide as much or as little care as you desire. 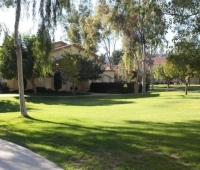 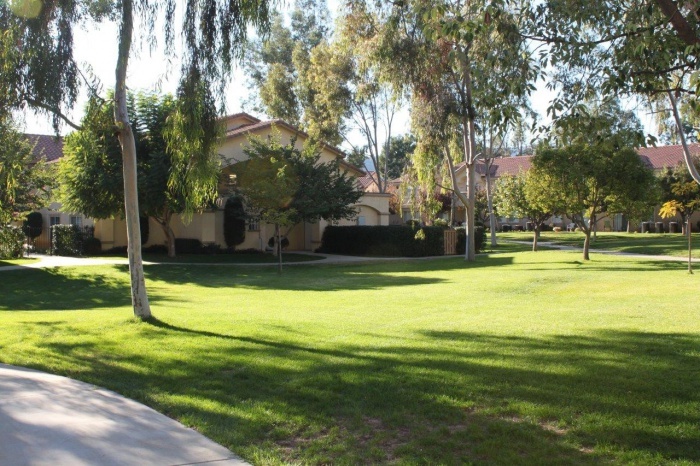 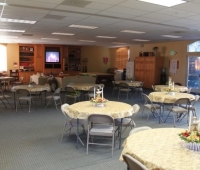 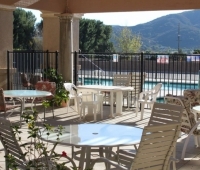 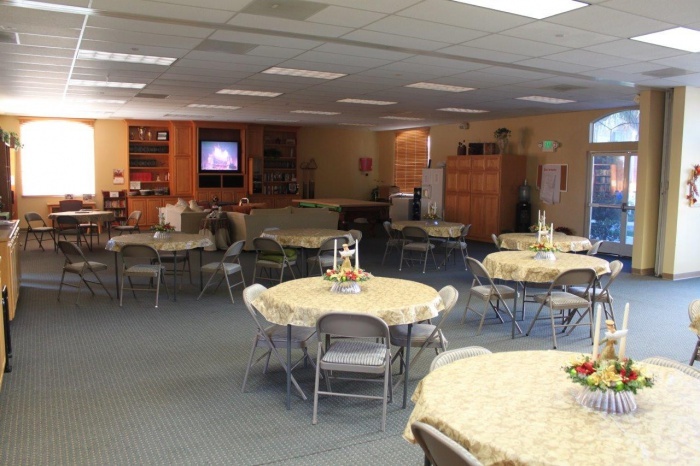 Located in Wildomar, California, our grounds have a park-like setting, great for parties or barbeques. 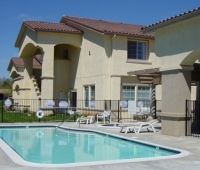 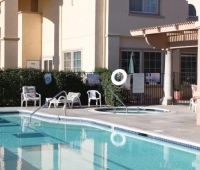 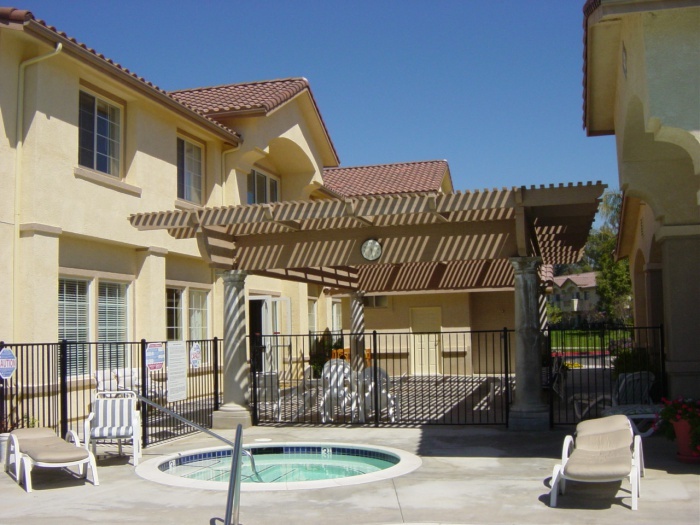 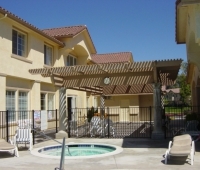 The community clubhouse has a pool, cabana, Jacuzzi, library and meeting room. 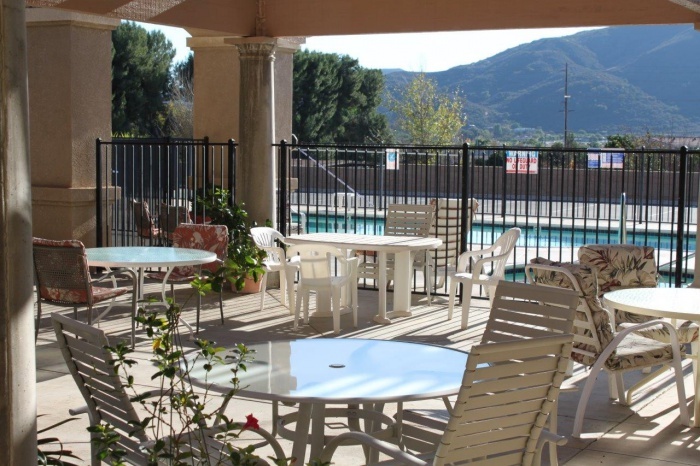 At Wildomar, there is truly always something fun and exciting to do! 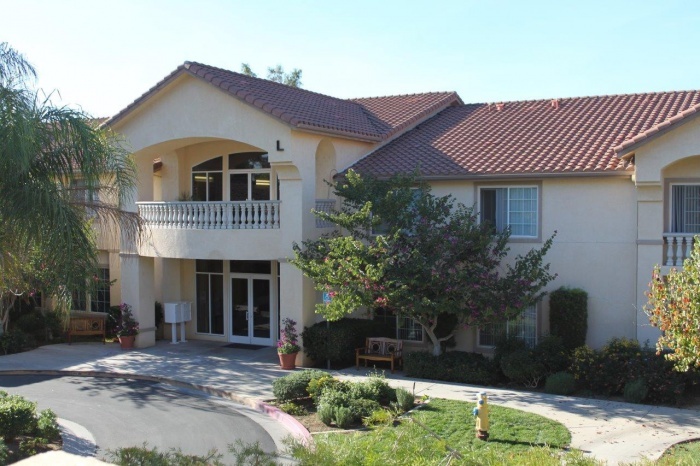 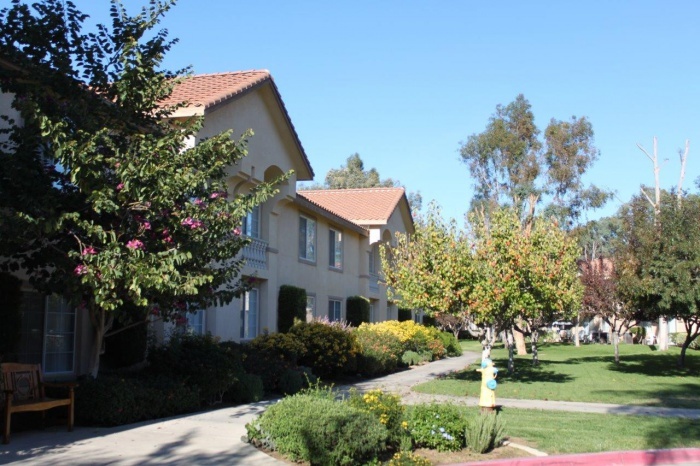 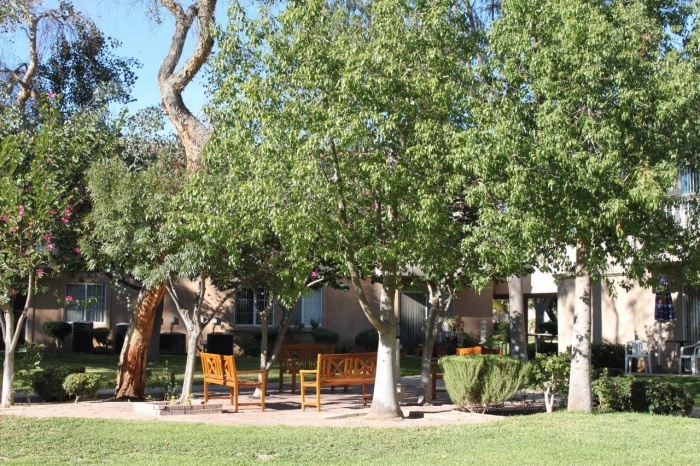 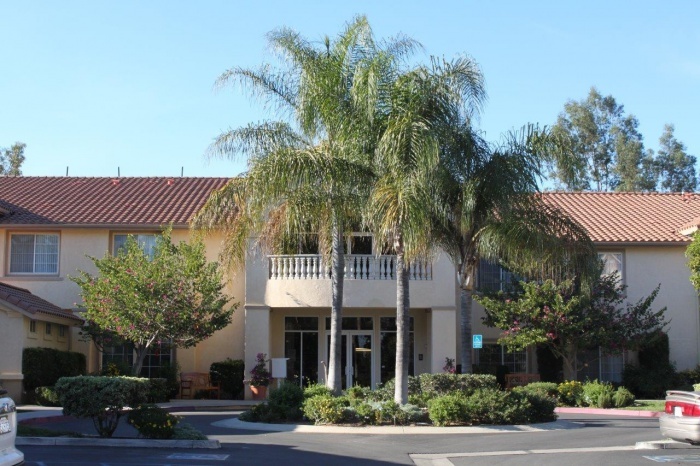 We at Wildomar Senior Leisure Living Community are dedicated to creating a happy and fulfilling environment for seniors with our peaceful retirement and assisted living community. 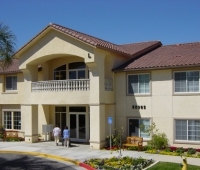 If you would like more information, fill out our interest form, call (951) 678-1555 or email tim@wildomarsenior.com.